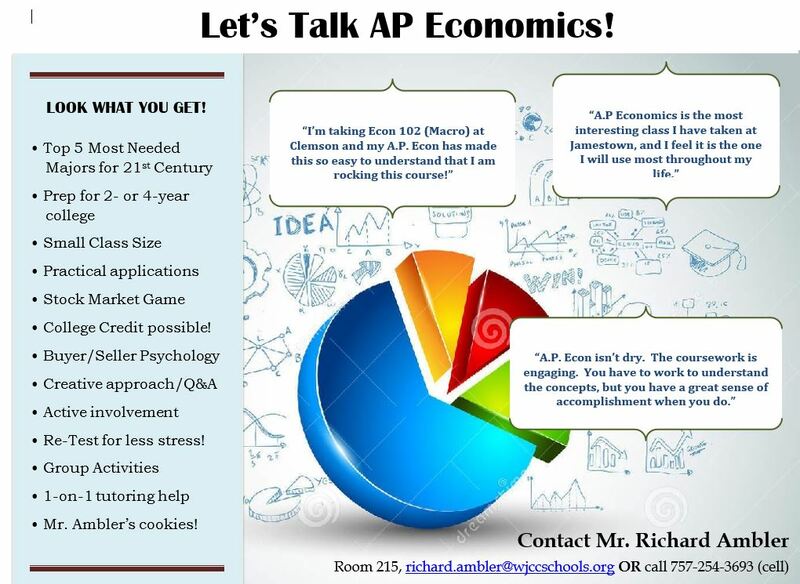 You are here: Home / Our School / Latest News & Information / Featured Post / Who Doesn’t Love AP Econ? 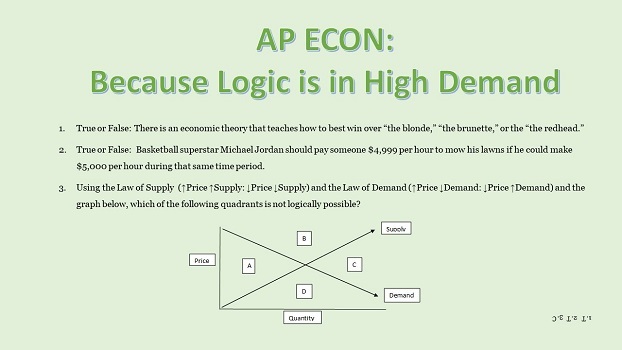 Who Doesn’t Love AP Econ? 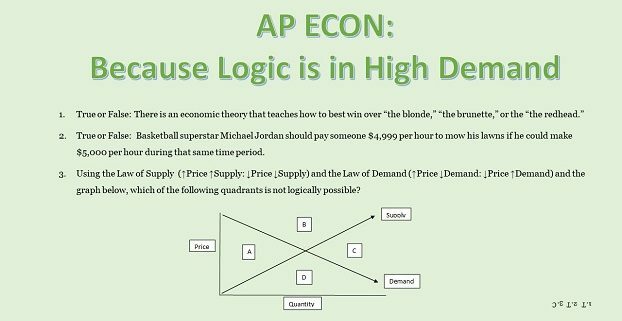 https://wjccschools.org/jhs/wp-content/uploads/sites/2/2018/11/deckslide.jpg 350 622 Kathryn DeGroft https://wjccschools.org/jhs/wp-content/uploads/sites/2/2014/05/logo.png Kathryn DeGroft2018-11-15 13:53:232018-11-15 13:54:50Who Doesn't Love AP Econ?